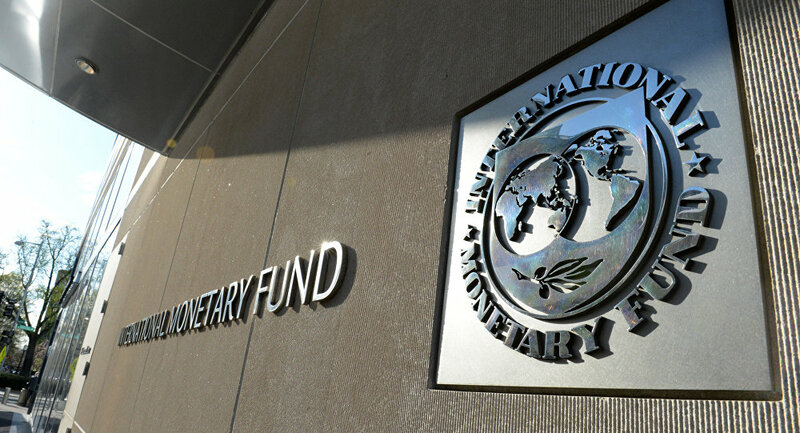 An official warned the International Monetary Fund of the gap between the growth rate of the economies of Arab countries and the level of external debt. The Director of the Middle East and Central Asia Department of the International Monetary Fund (IMF) said at the Public Finance Forum held in Dubai on Saturday that there was a significant discrepancy between the level of growth of Arab economies and the size of external debt, according to the UAE Ministry of Economy. Jihad Azour called for the need for further reforms and measures to improve the fiscal policies of Arab countries. Azour said financial policymakers in the Middle East should take into account the value of the likely increase in debt service costs, improve spending quality and take additional measures to increase investments in physical capital. He also called on the Arab countries to work to support financial institutions by raising the efficiency of the human element. Azour made the remarks at a session entitled "Laying the foundations of the management of fiscal policy in the Arab countries" on the sidelines of the Fourth Forum of Public Finance in the Arab States, which is part of the World Summit of Governments 2019 in Dubai. The session discussed the financial performance indicators of the countries of the region and their growth levels compared to other countries in the world, in addition to the impact of the decline in oil prices on the financial policies of countries and the accompanying economic slowdown requires the work seriously to improve financial policies and adoption of technological systems to enhance transparency and confidence in governments. Azour noted that most MENA countries over the last three years have adopted measures to reduce spending and boost revenues, leading to a reduction in the deficit in those countries, but these reforms have not always been conducive to growth. He added that this does not mean abandoning the reform programs because what is going through the global economy helps the countries of the region to take precautionary steps to avoid the shocks that may result from economic fluctuations. Azour pointed to the need for some countries to increase tax revenues and work to reduce corporate exemptions, support small and medium enterprises; and expand the tax base so that governments can more equitable distribution of the tax burden. The meetings of the Forum on Public Finance of Arab States in the Emirate of Dubai, today, on the sidelines of the World Summit of Governments held in the UAE. International Monetary Fund director Christine Lagarde said on the sidelines of the Arab Finance Forum that oil exporters did not fully recover from the crude price shock of 2014.